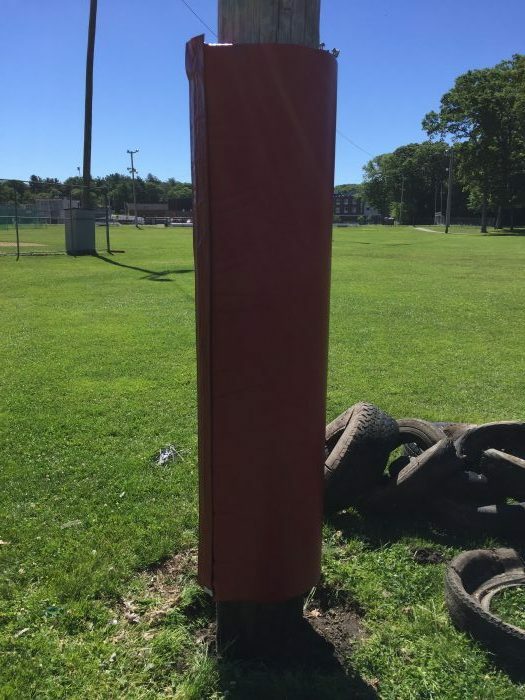 Reading Men's Softball League | » Tires? What tires??? For the first time in 30+ years the light poles on the field are tireless, replace with real pads! Thank you Joe Chang for organizing the installation with the DPW. Despite the antiquated lights we now have a much safer playing conditions!